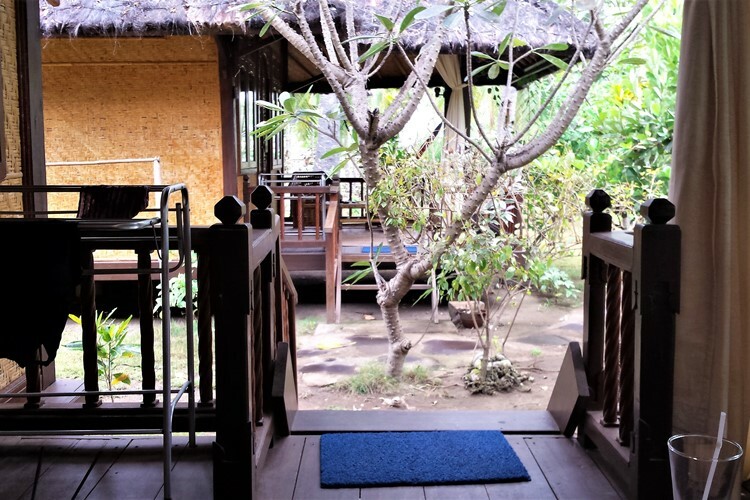 Gili Air – Gili Islands. Lombok. 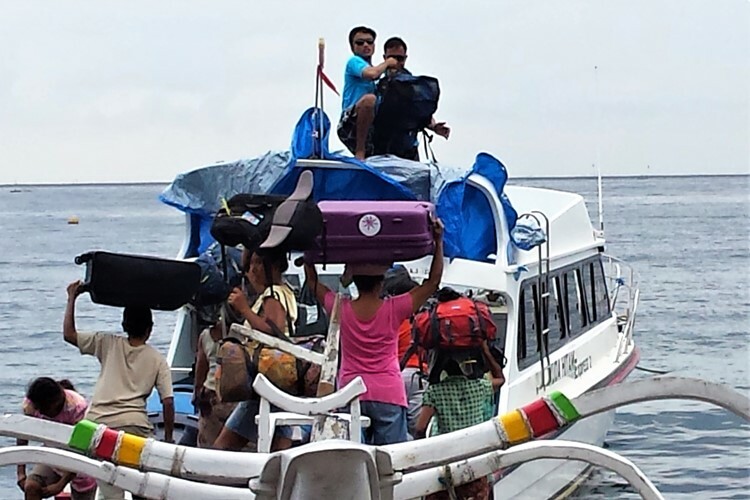 After leaving Puri Wirata Dive Resort Amed I caught a ferry to Gili Air. 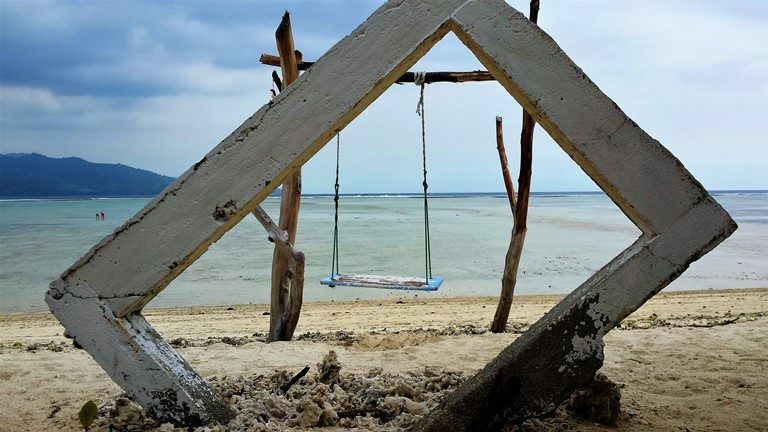 One of the three Gili Islands off the island of Lombok. The ride over was not all that pleasant but once on Gili Air, I was in heaven. This island has no cars. 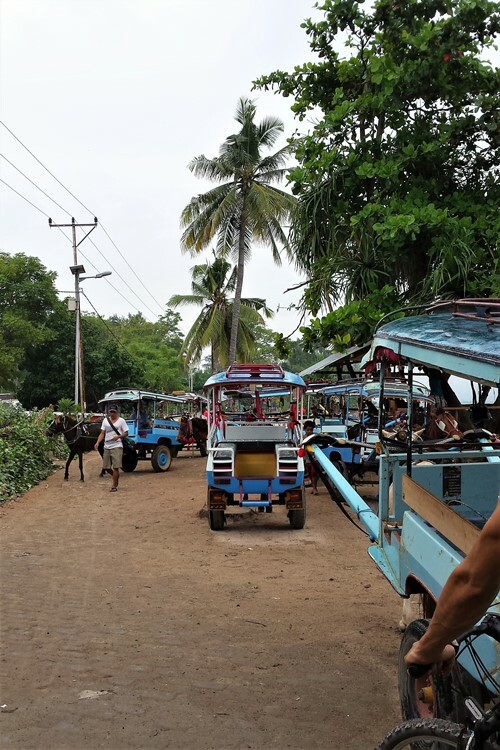 You can walk or catch a donkey driven cart. I met a few people on the Ferry, as often happens when travelling, we stuck together for the week of our stay. The sunsets on Gili are to die for. The snorkelling was fabulous, and I even got to swim with sea turtles. I must admit I did no work whatsoever! 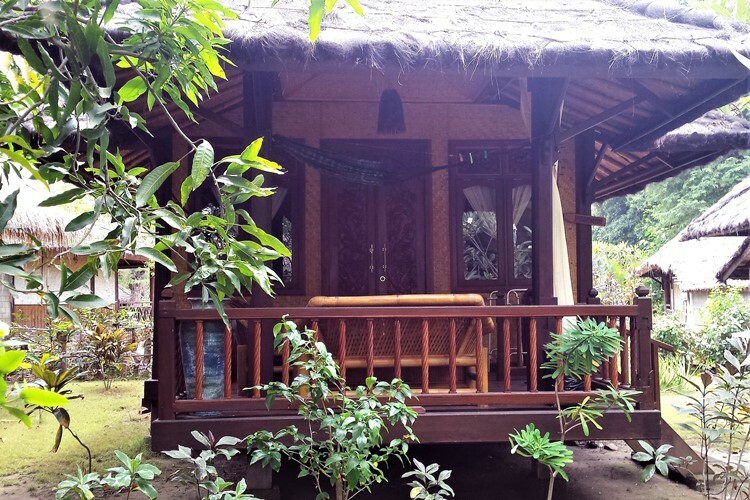 Accommodation – Unfortunately, I kept no record of my accommodation. 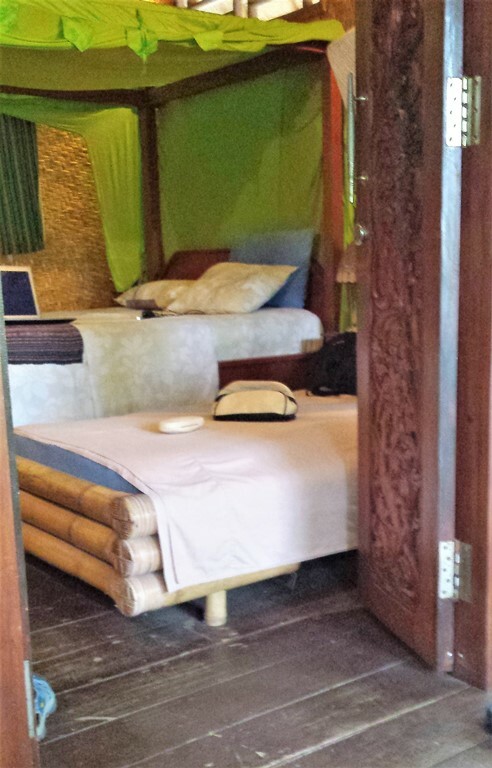 It was extremely cheap, around AU$15 per night. It was basic, no Wi-Fi but clean and had a good bathroom. It was walking distance to the beach.